Navitas is a leading global education provider that offers an extensive range of educational services through three major Divisions to students and professionals including university programs, creative media education, professional education, English language training and settlement services.The objective of this public relations campaign was to strengthen the reputation of its two Canadian Colleges by earning positive media coverage. Educate existing and potential Navitas partners on the company’s mission and operations in Canada and, in turn, create wider community acceptance. 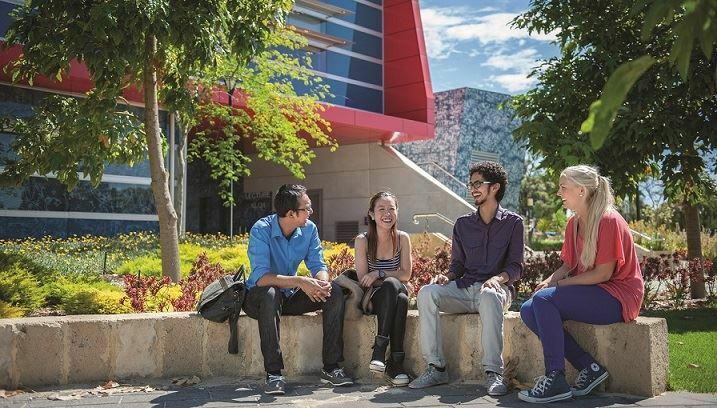 Position Navitas and its Canadian colleges as caring education providers that help international students achieve social and academic success. Showcase the economic impact Navitas and its pathway programs have at a local, provincial, and national level. 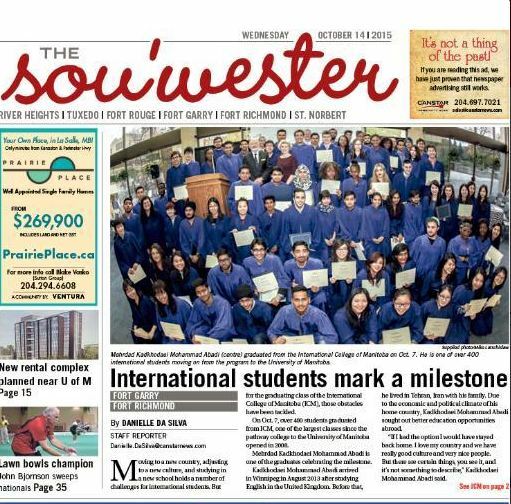 Peak worked with Navitas for more than two years promoting Fraser International College in Burnaby, B.C. and the International College of Manitoba in Winnipeg, Manitoba.